Independent, unbiased, unsponsored quick reviews on allmost anything that you can find in your house. We also provide quick access to user manuals and specification of a specific product. 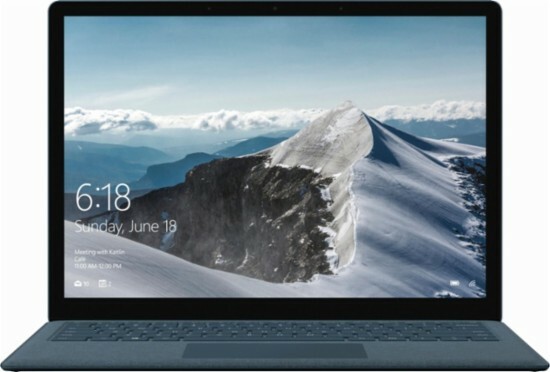 Premium feel and sleek thin styling with good performance is what the Microsoft Surface laptop will deliver. It has a 13.5 inch touchscreen display with windows ink capability. It is powered by Intel Core i5 processor 8 gigabytes of ram good for day to day use. Right in the middle in terms of processing performance. It can do editing programs, photo editing or high definition playback. Powerful yet efficient it can save battery life when not in turbo boost mode. It is a good performing integrated graphics card that can play HD videos, run simple video editing and play casual games. Can easily multi-task programs or web browser without slowing down or crashing. 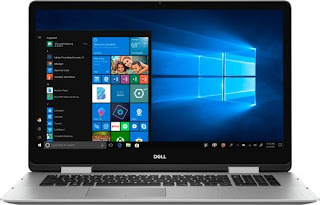 Fast and high data bandwidth that reduces the starting up of the operating system or run programs much faster compared to a standard hard disk drives. Surprisingly accurate pen input every time, you can jot down notes or scribble drawings. This is perfect if you are into photo editng. Premium soft touch keyboard that provides comfort without compromising the responsive typing. Enables loud, clear and high quality audio on the invisible Omnisonic speakers. Provides razor sharp display with vibrant colors and bright screen that can be useful on presentations. This laptop is aimed for those who are into editing photos and also maybe for light video editing. The whole laptop feels premium and it has a very thin profile. The response on the screen is great especially when using a pen. The only downside is the price is not worth it considering the specs.